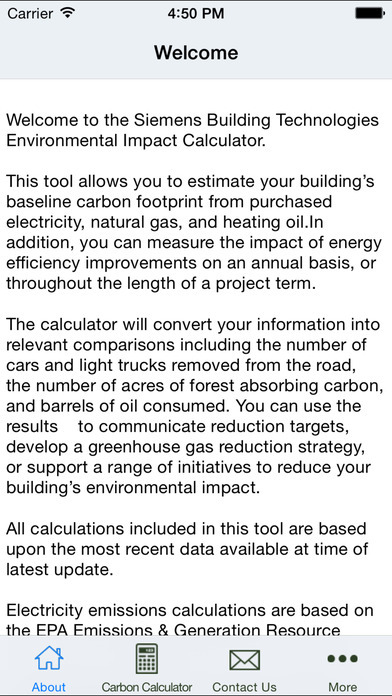 This tool allows you to estimate your building’s baseline carbon footprint from purchased electricity, natural gas, and heating oil. 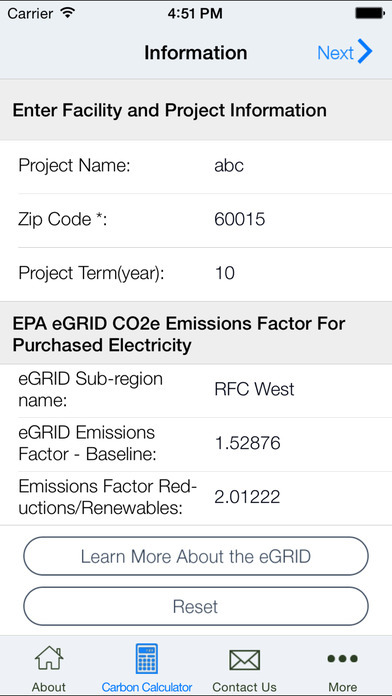 In addition, you can measure the impact of energy efficiency improvements on an annual basis or throughout the length of the project term. The calculator will convert your information into relevant comparisons including the number of cars and light trucks removed from the road, the number of acres of forest absorbing carbon, and barrels of oil consumed. You can use the results to communicate reduction targets, develop a greenhouse gas reduction strategy or support a range of initiatives to reduce your building’s environmental impact.